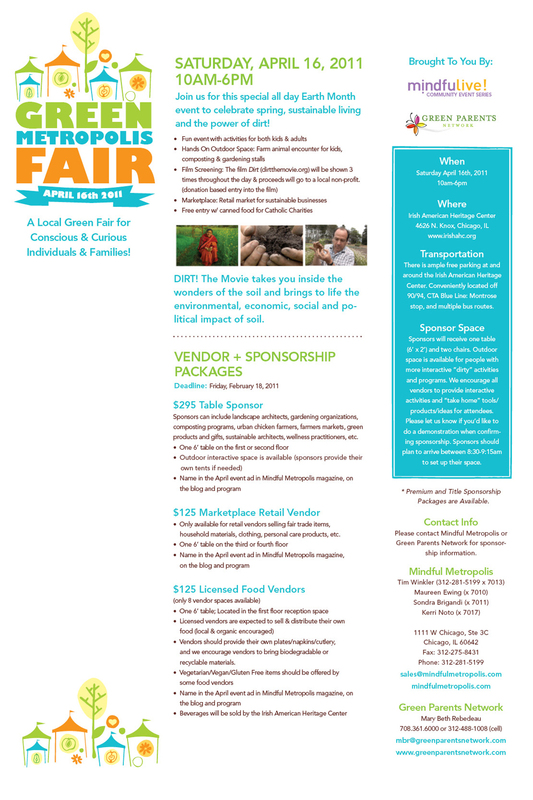 Come out this weekend for the Green Metropolis Fair! Join Home to Roost and Backyard Chicken Run at the Green Metropolis Fair. This fun, day-long event has something for the whole family! This year it is at the Green Exchange. Meet animals, learn about I-GO cars, ask a composting expert a question. For more information, head to the Green Metropolis website. Home to Roost will attend the Green Metropolis Fair at the Irish-American Heritage Center, 4626 N. Knox, Chicago, IL, from 10 AM to 6 PM. Come join this fun event with lots of great activities for kids and adults and learn about sustainable living! The Green Metropolis page will keep you posted on events and vendors.